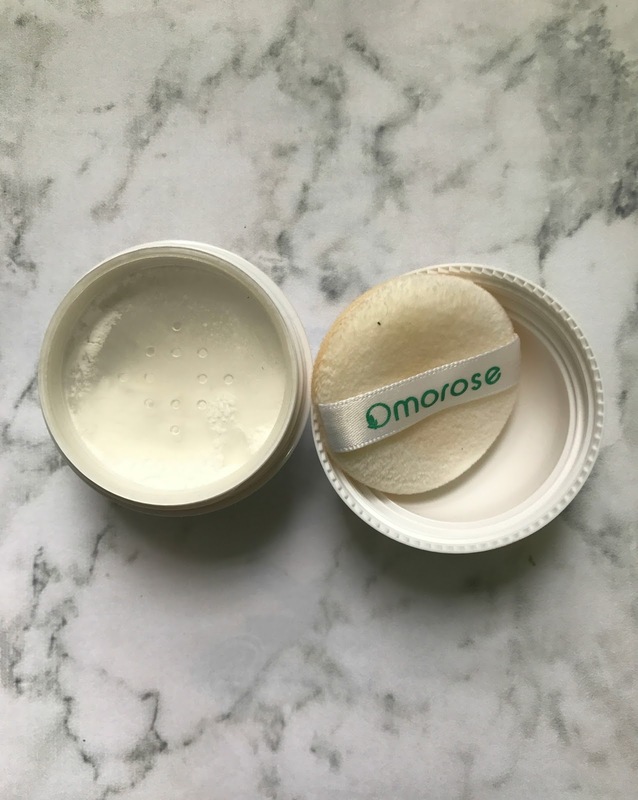 Have you heard about Omorose Cosmetics? If you haven't, then continue reading to know these amazing new products which recently launched a few years ago. 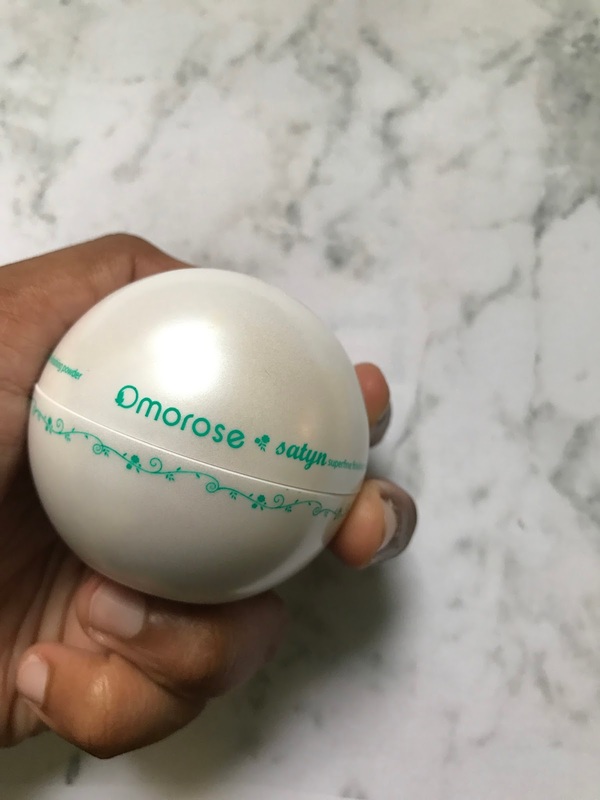 Omorose had launched in 2014, since then its name carved in many hearts of Hollywood's stars when they selected by Dubois Pelin and Associates (DPA) - the world's number one global brand execution platform. Everything starts when the founder, Terry Liau an experienced makeup artist, visits the paintings at the Valley of the Queens depicting ancient queens and deities in makeup. 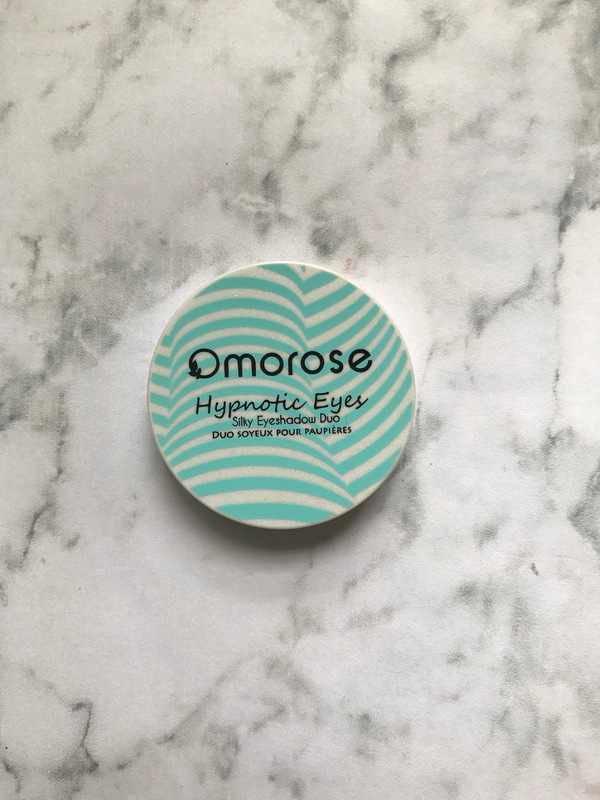 Hence, Omorose meaning beautiful in ancient Egyptian. 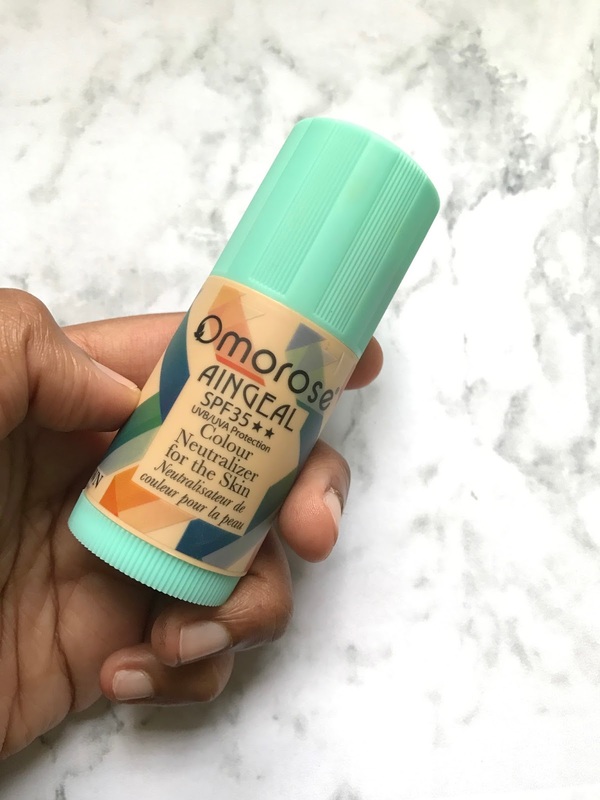 What I love about this company is behind their Omorose products as well as the everyday operations, stand their skilled and mindfully selected team. They believe in equal employment opportunities for persons with disabilities, we should all believe that disability is no barrier, and the things that matter the most are their skills, knowledge, professionalism and quality work. Therefore they employ persons with different disabilities as part of their team, working alongside colleagues who are without the disability. 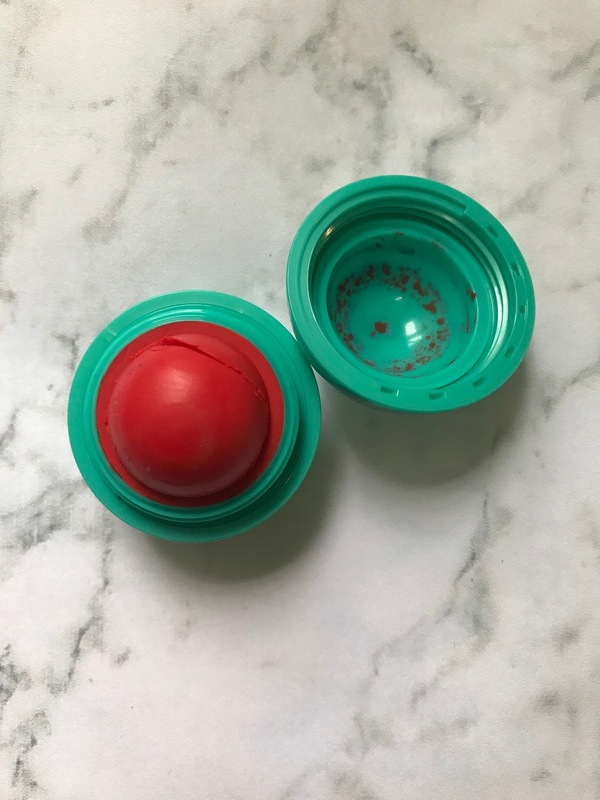 A quick review regarding the packaging. 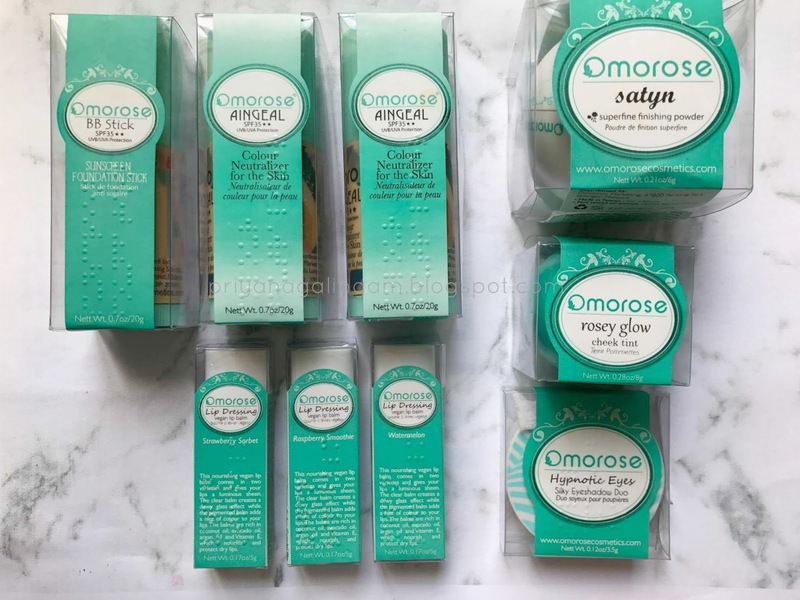 Omorose cosmetic packaging is really dope. They packed neatly with full details about the products. Plus, they have braille letters in front of every product package which is really awesome. The company does really support disabilities. 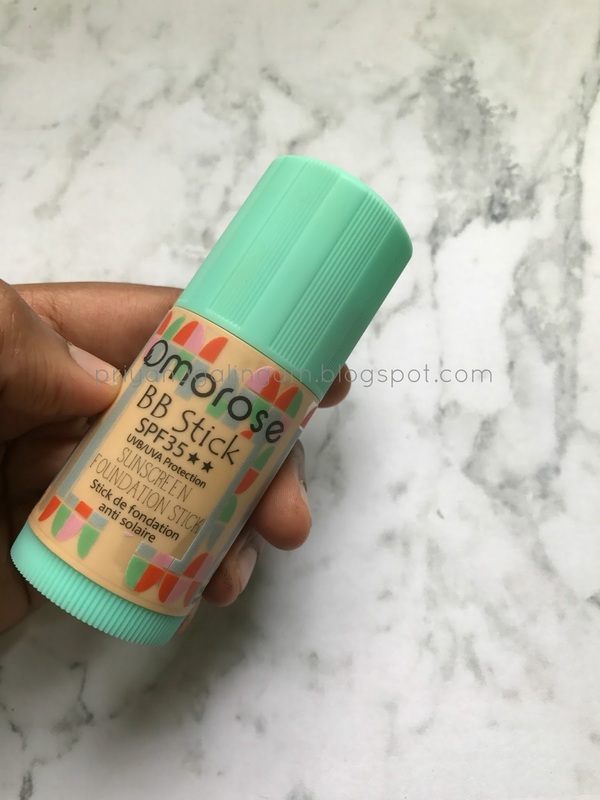 First of all this BB Stick glides on so smoothly on my skin. Secondly, it blends out really well and doesn't leave me feeling oily or greasy in any way. However, this BB stick shade is a bit lighter than my complexion. I still manage to blend it out and use my contour skills to cover up the ashiness that it gave me in the beginning. 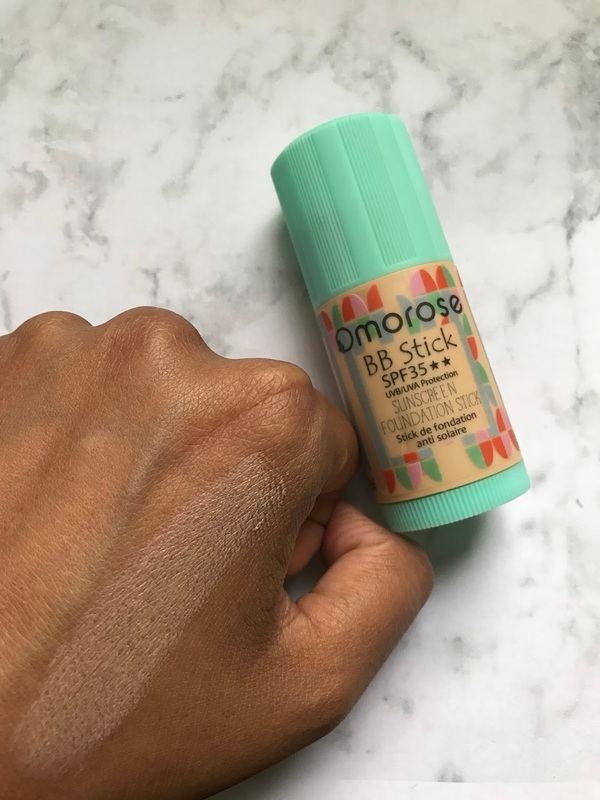 Other than that, it is an awesome BB stick with SPF 35 ++ which is perfect for this summer. Will I recommend? : Yes, of course. It is a recently launched revolutionary product in their line. This product actually helps to neutralise any redness like pimples, red marks or vein, rosacea and etc. Besides, it also gives a highlighting effect to counteract any unwanted shadows or simply gives an illusion of lifted cheekbones. It is in eggnog or simply a pale yellow in colour. 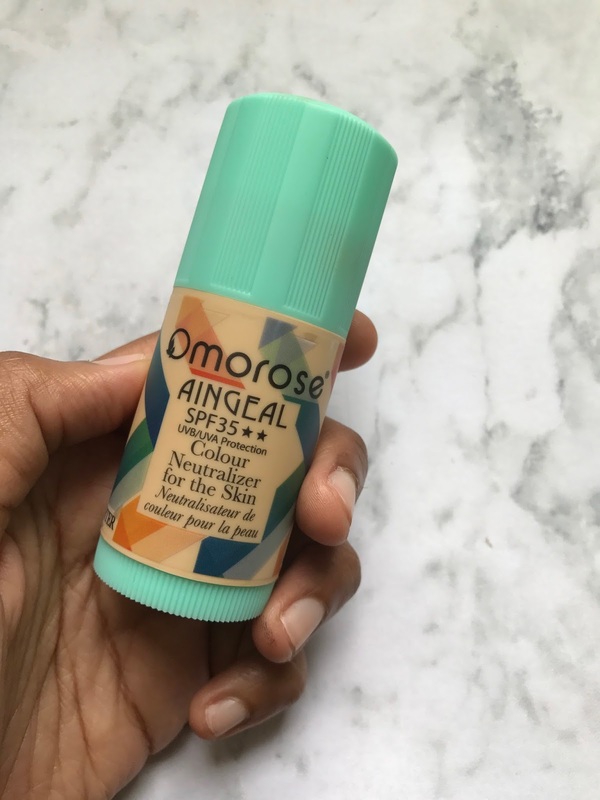 I do saw this product covered my red pimple on my nose which is nice and gives a brightening effect on my highest point of my face. It is a recent launch product also. This product helps to neutralise any blue undertone, under eye shadows, bruises and pigmentation. 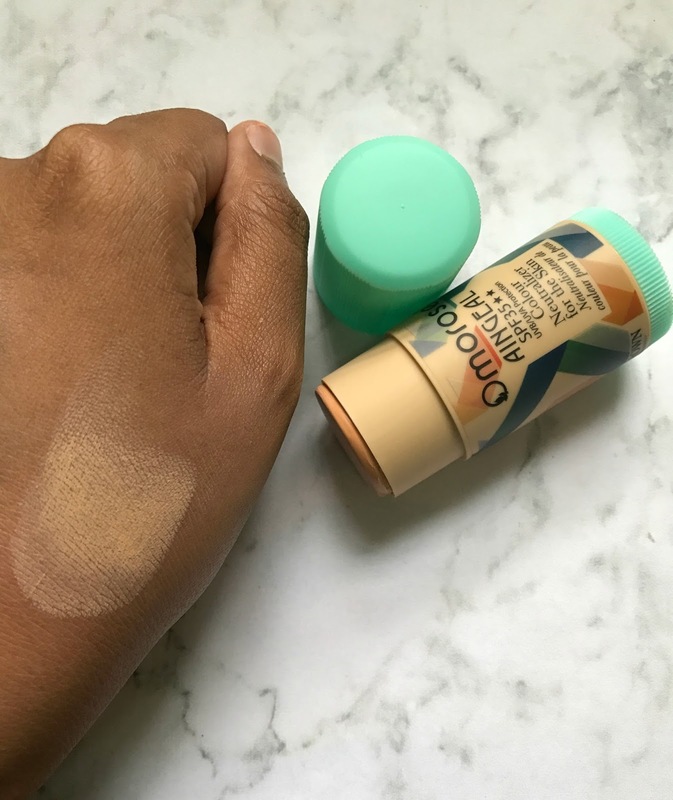 It is perfect for those who have light to medium skin tone. However, I think that it would be a bit lighter for darker skin complexion. For darker skin tone girls or boys, you can use orange colour instead of salmon pink or peachy colour. I believe that they have two options for this superfine finishing powder. The one I'm reviewing today is in Flawless (matte finish). The other one is Diamond which has shimmer. 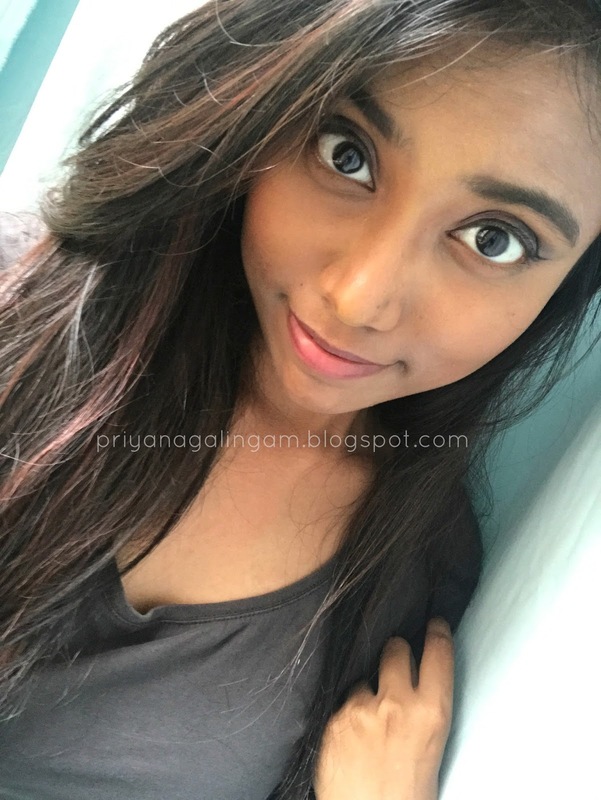 I'm personally a big fan of matte and this powder gives a super flawless complexion. 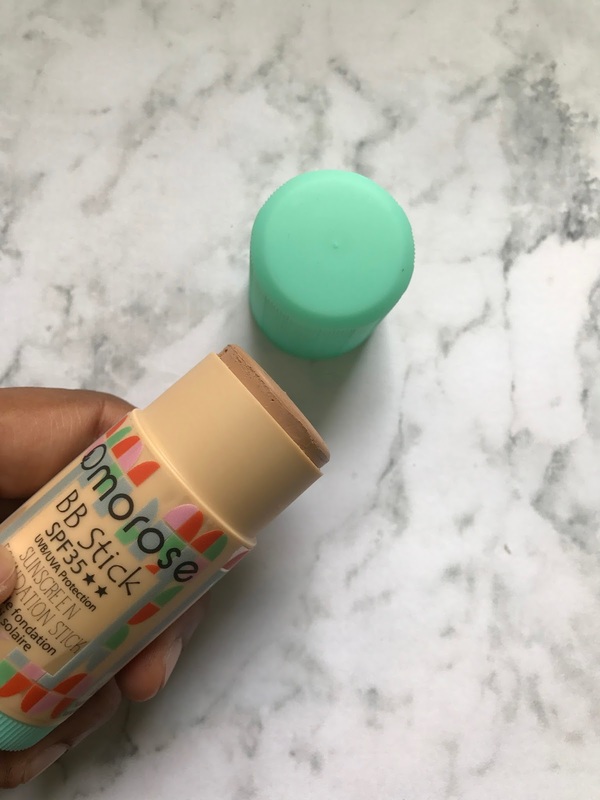 I like to use this powder for baking under my eyes to set the concealer. Next, it's time for some blush, but in this case, it is a cheek tint. 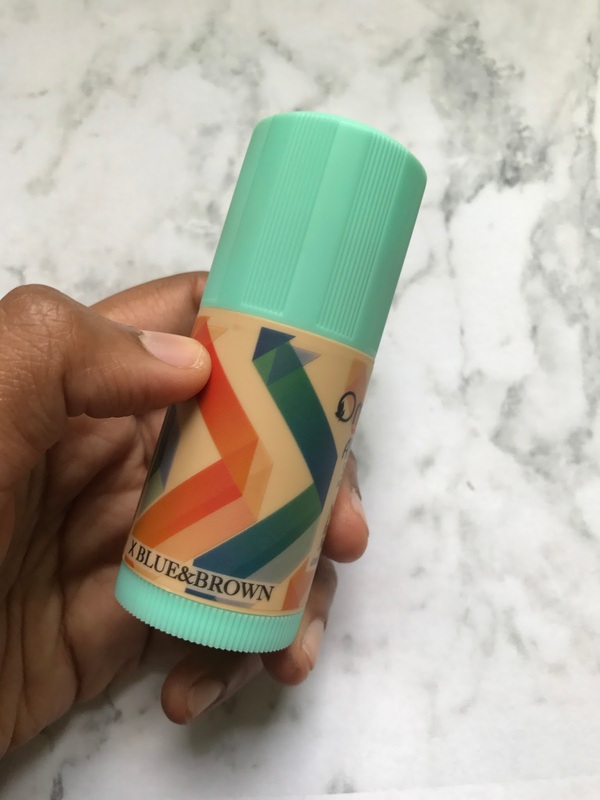 This cheek tint gives a flush of colours on my cheek naturally. It doesn't really look fake and overpowering. 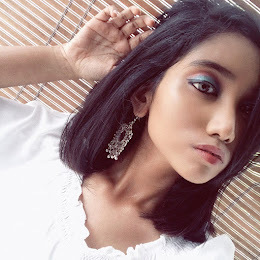 It really suitable for the natural makeup look. 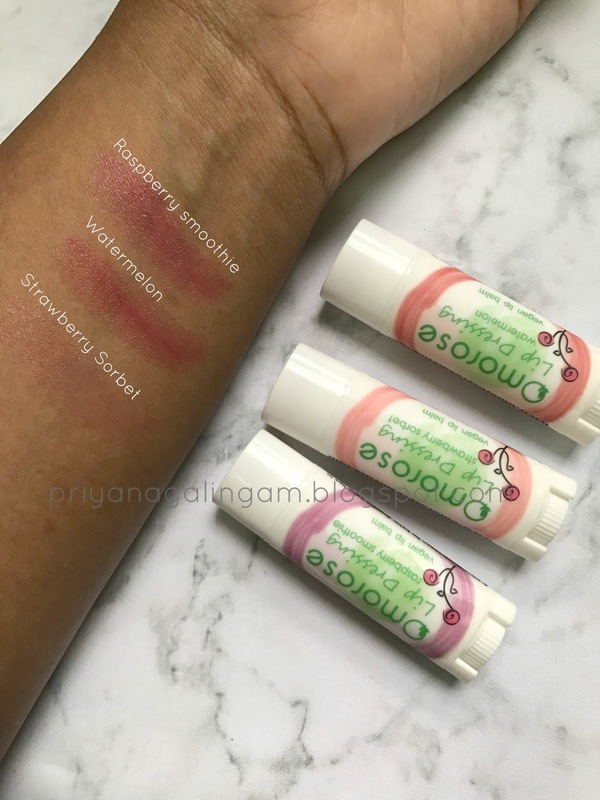 This cheek tint also long lasting and looks really nice on my face. It will look nice on every skin complexion. 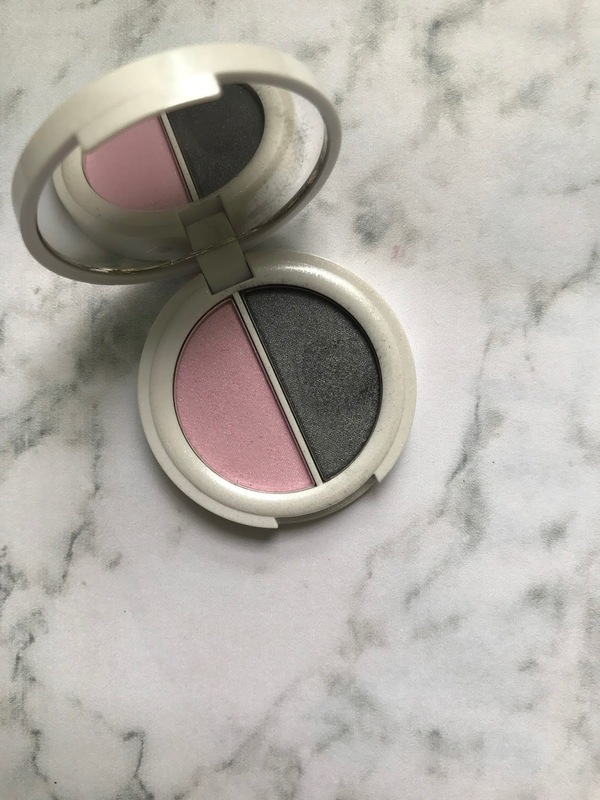 It is a very smooth and buttery eyeshadow duo. 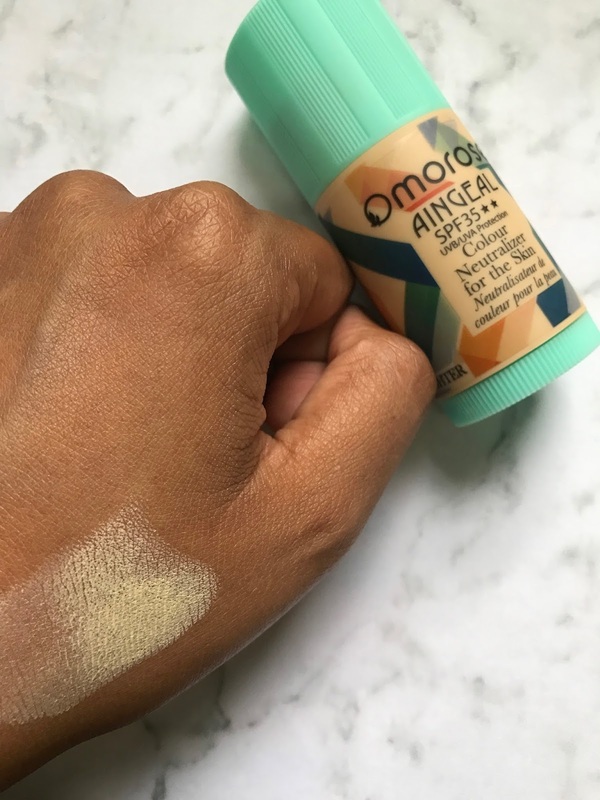 It really lasts for a pretty long time and the pigmentation is like wow. 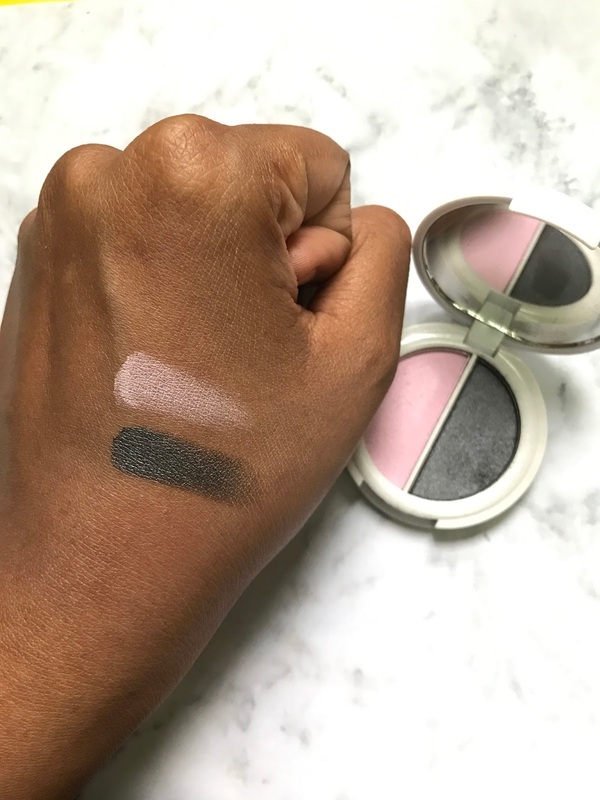 I didn't expect this duo have a such an amazing pigmentation. It blends really well and easy to work with. I do notice a little fallout but it's okay, it is still manageable. Today, I have 3 shades of Lip Dressing to show to you guys. 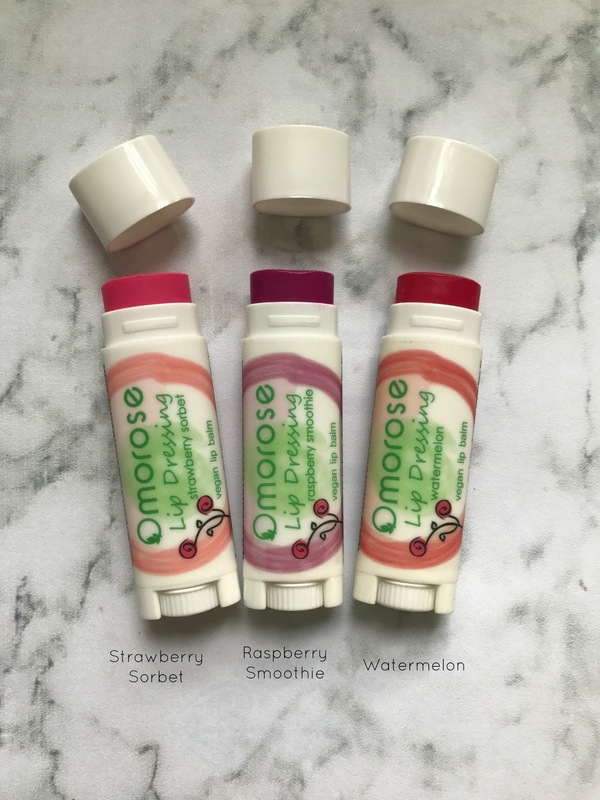 They are Raspberry Smoothie, Watermelon, and Strawberry Sorbet. 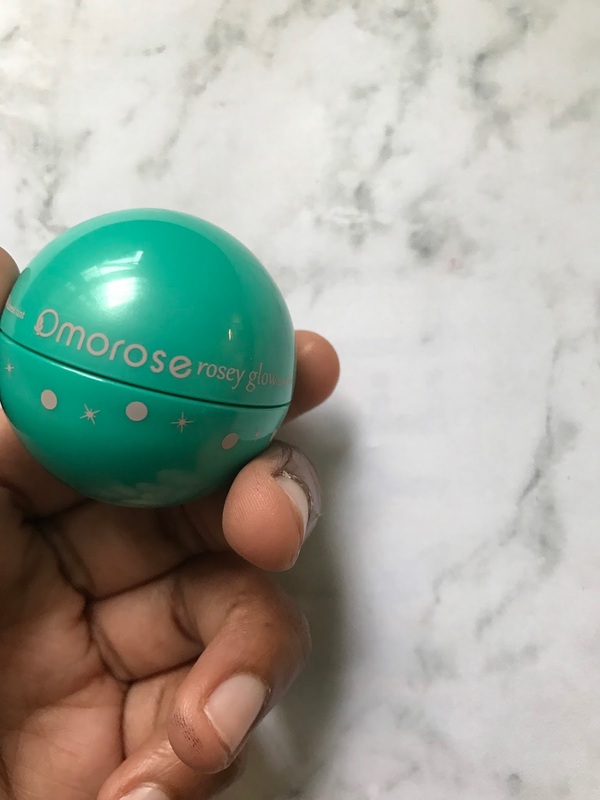 Like the name sounds delicious, the smell of the lip balm also really pleasant. 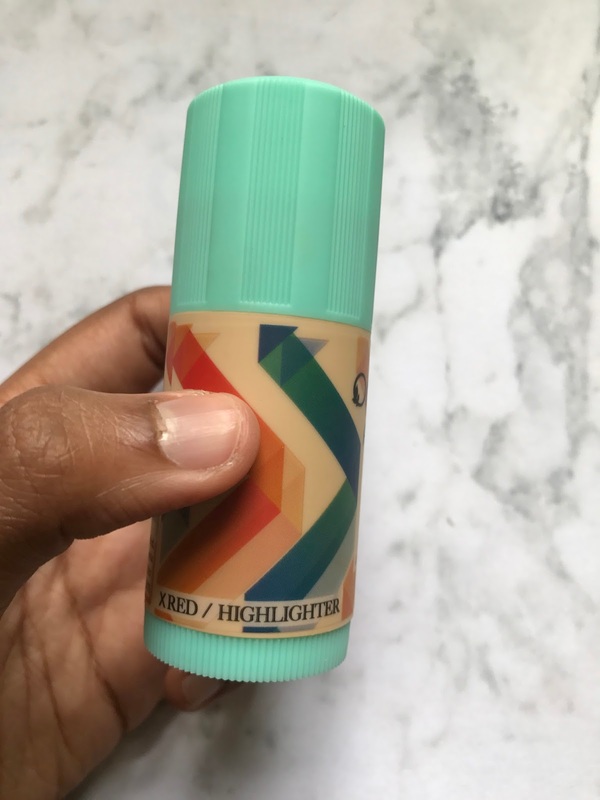 It is vegan lip balm which is perfect for everyone and the colour pay off is really good for a lip balm. It does moisturise my lips and looks good on too. Overall, I think this is an amazing cosmetic line and the quality of the products are really good. Besides, this product doesn't contain any parabens, phthalates, mineral oil and phenoxyethanol. Instead, it contains only natural preservatives. It is vegan-friendly and cruelty-free.